How about this for the crossover event you never saw coming? 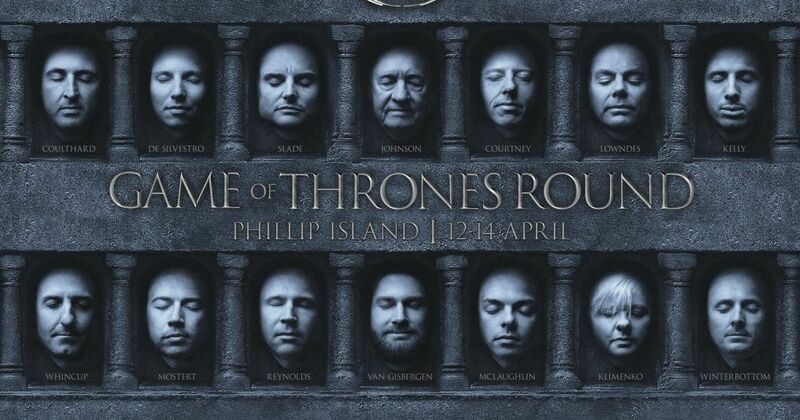 Game Of Thrones is returning next week for its final season and to promote the series, Australian broadcaster Foxtel is adding a GOT theme to a series of sporting events this weekend, including the Phillip Island Supersprint round of the Supercars Championship. That doesn’t just mean a bit of extra promotion and branding, either. Drivers who avoid sticking it in The Wall and win the race will get to sit on the Iron Throne after the race - and there will also be a bit of dressing-up going on.